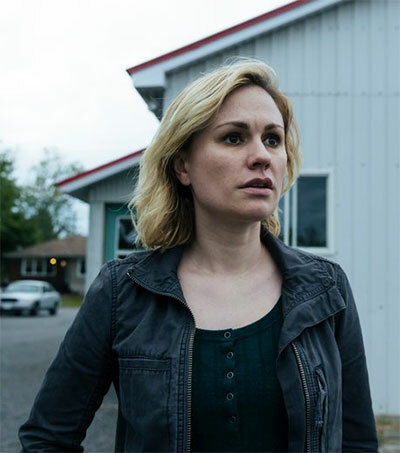 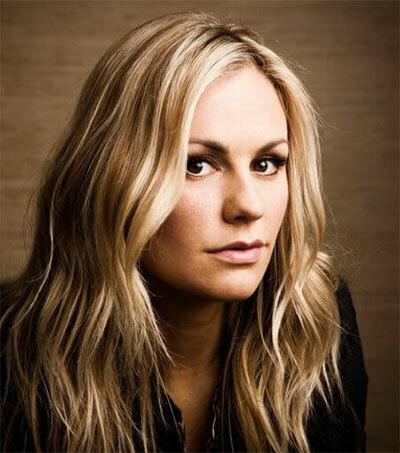 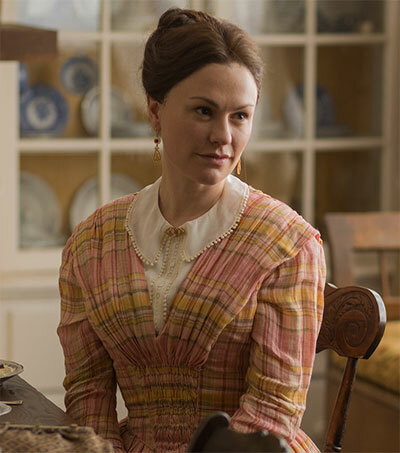 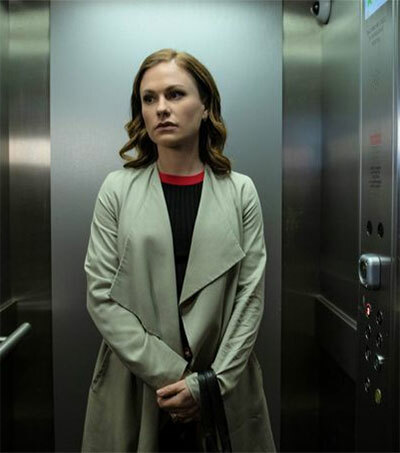 Promotional photographs of actress Anna Paquin in the fourth instalment of the Scream series have just been released in the United States, with the film due to hit American cinemas in April next year…. 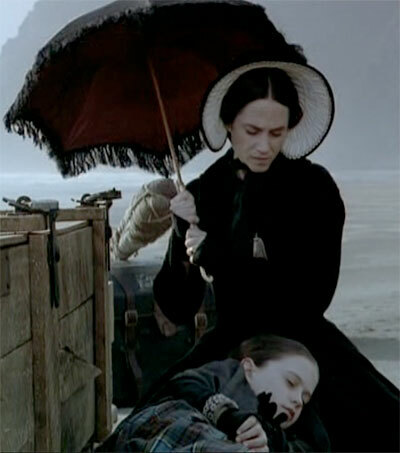 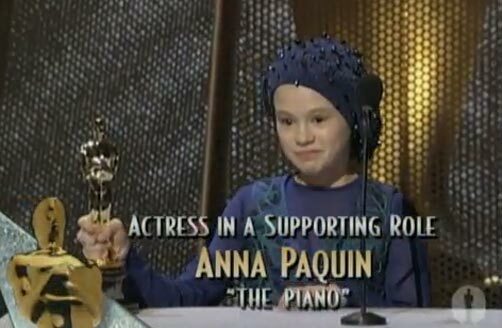 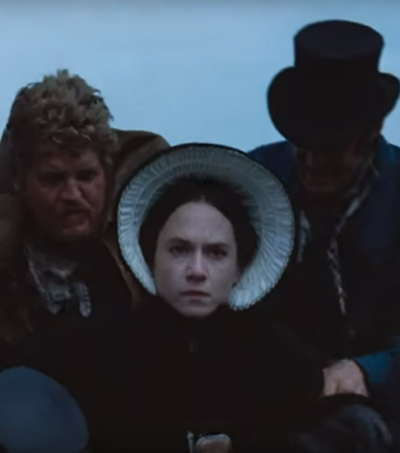 Relive that unforgetable moment when 11 year-old Anna Paquin won the Oscar for Best Supporting Actress for her role in The Piano. 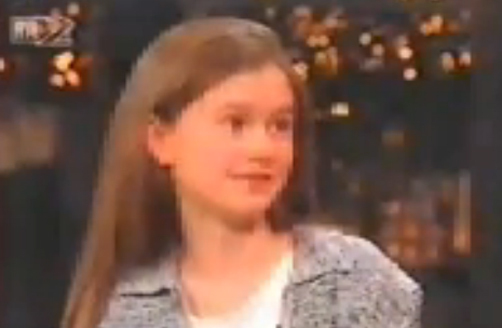 A young Anna Paquin appears on the Late Show.